Installing a lean-to conservatory has many advantages, not only because of it’s sleek and timeless design, but like many conservatories, it also adds more value to your home and much more. 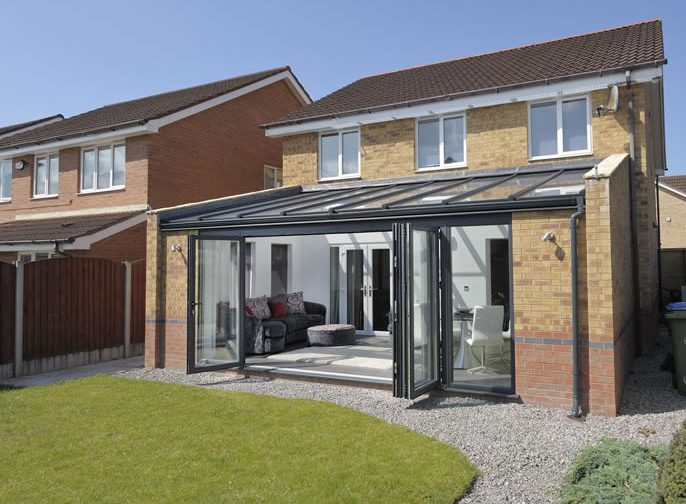 In our new article, we discuss the ‘Advantages of a Lean-to Conservatory’, if you want to find out more, then read on! In many many places in the UK especially in areas such as Milton Keynes and Leighton Buzzard, conservatories are proven to be one of the most popular methods of adding extra value to your home. With a conservatory, you can add up to £9,000 extra value to your home. However, this only applies if it is a quality conservatory made by a well-established company. To ensure you get a quality build and you are working with a reputable and financially stable company, look out for the ‘UK Trades Confederation’ and the ‘FENSA’ accreditations. These awards are only handed to the companies considered the best businesses in the trade and the value of your home would no doubt increase when working with these sort of enterprises.